The dental implant has been considered one of the biggest breakthroughs in affordable dentistry in the last century. It has helped improved millions of smiles across just the USA. It’s a really cool procedure and we are proud dentists in Eugene that can provide expert care for the cost of dental implants. Affordable dental implants are used to replace a one-off tooth replacement. It is a lengthy procedure that will take months for the bone to integrate the titanium support that will hold the implant. Dental implants cost more or less will vary depending on your oral health, the accessibility of the procedure and the location you are located in. 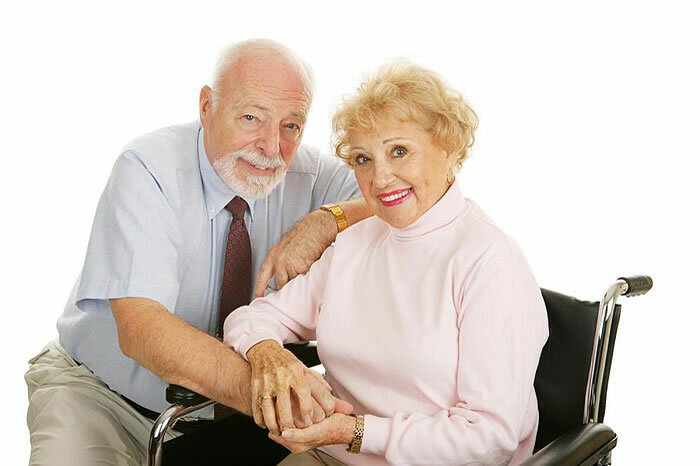 As we are experienced in this procedure, we are able to provide the care you need with your needs and coverage in mind. Affordable dental implants are available for this with plans that will cover the tooth crown part of the procedure. One day dental implant procedure can only be achieved one day at a time. The healing process for the jaw bone to integrate the material takes months. Other dentists who advertise a one-day solution are over-selling their process. They will say that a temporary crown will be placed, but the long term commitment is still necessary for the permanent crown to be applied. Sedation dentistry is often used for this procedure especially for those patients who have a special type of wariness for the dentist office. Another solution is available for those will widespread tooth lost and they are similar to dentures. Rather than being removable, denture implants cost can scale rapidly because of the large scale application. These are called “All on 4 dental implants” and are similar to a single tooth implant but are applied to the full set of upper or lower teeth. In this process, we implant four roots through the gums into the jaw. Then, we mold a type of oral appliance that will replace the whole upper or lower set while your gums are healing. Once the process of integration is complete, we go ahead and secure the full denture implants into the mouth. Voila! You’ve got a permanent and beautiful replacement for your mouth. Root canal therapy and the removal of soft tissues in teeth. Wisdom teeth extraction is a good consideration if your mouth already has other pre-existing appliances that might be negatively impacted by the possible shifting of teeth. Provide emergency dental care for all types of trauma or intense pain. Analyze the underlining causes of tooth pain and provide teeth pain relief. Teeth whitening and general revamping of the smile. If you’re looking to save on the price of dental implants, we can offer a free consultation to assess the situation. Here we hope to understand your objectives and provide you a deeper understanding of the procedure you are considering full dental implants cost.